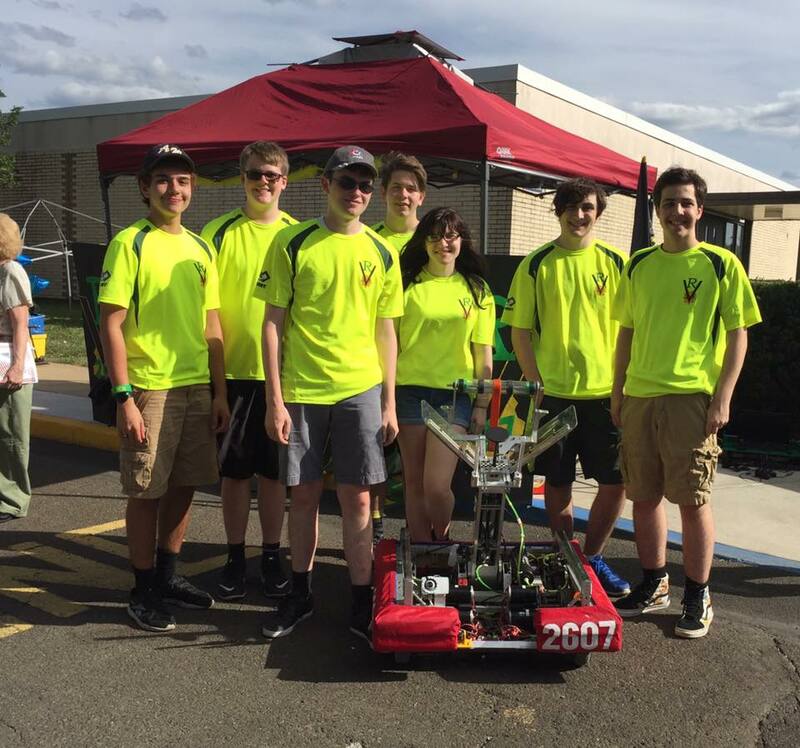 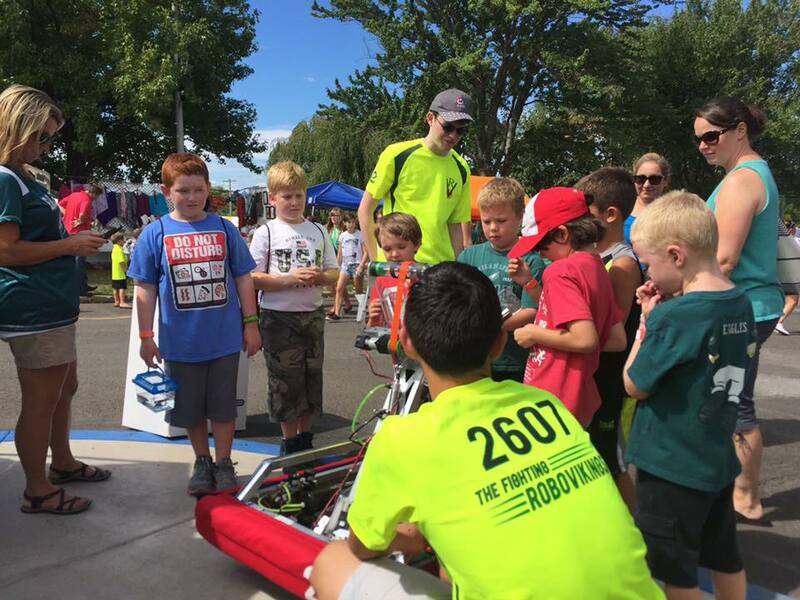 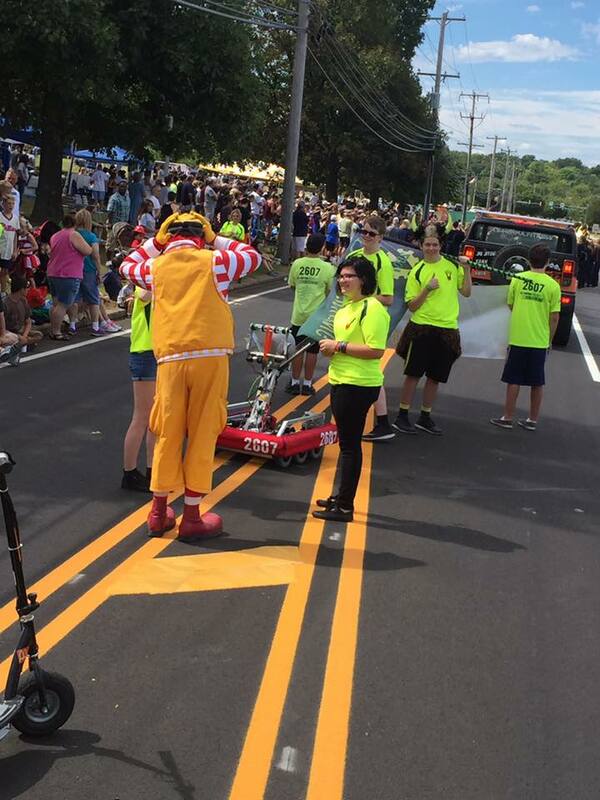 Team 2607 spent their day at Northampton Day’s Festival giving back and teaching the attendees. 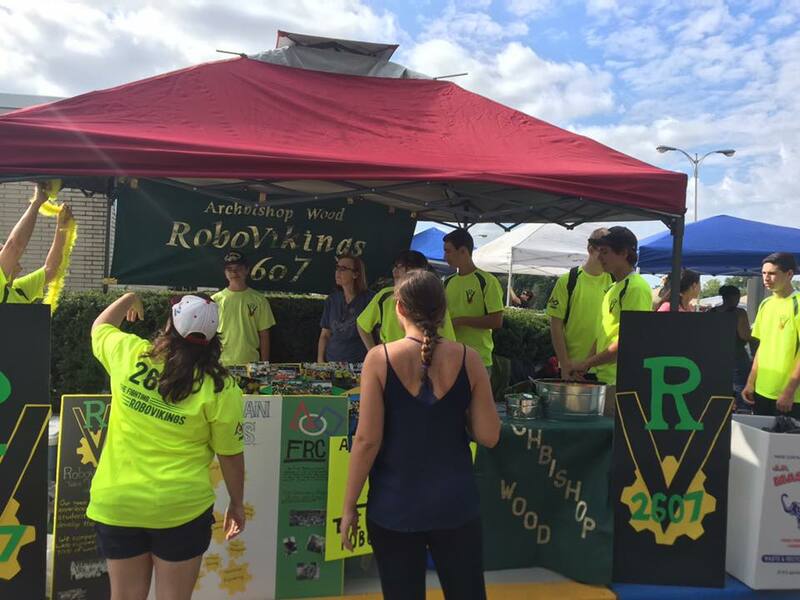 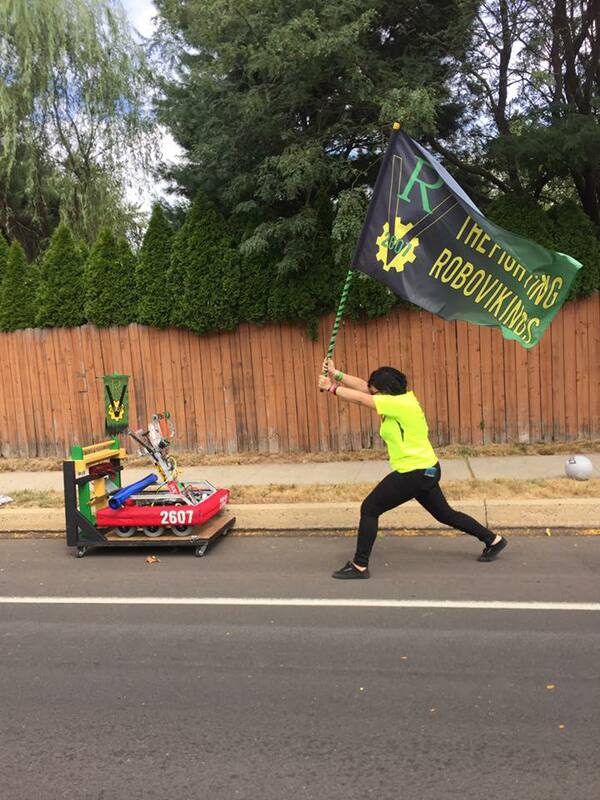 Whether they were marching in the parade, or demonstrating their robot at their booth, The RoboVikings displayed an inviting and encouraging manner towards all who visited and observed us. 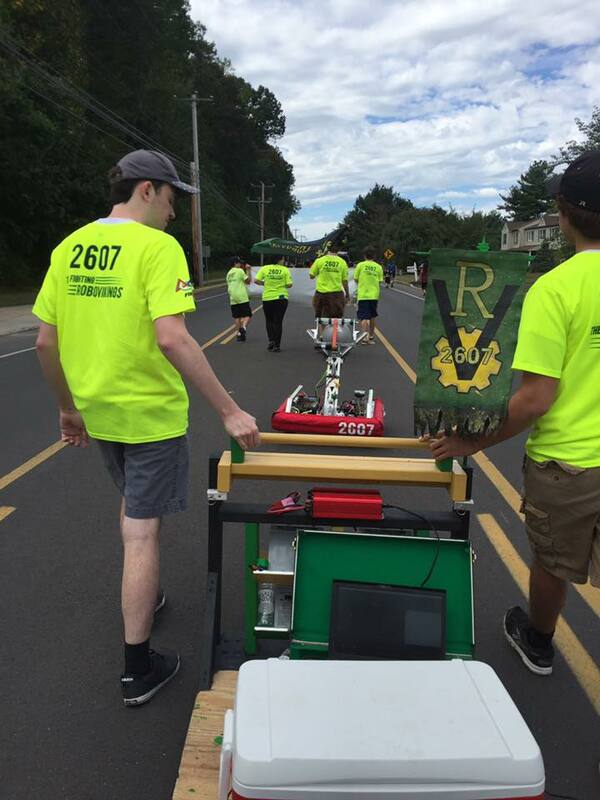 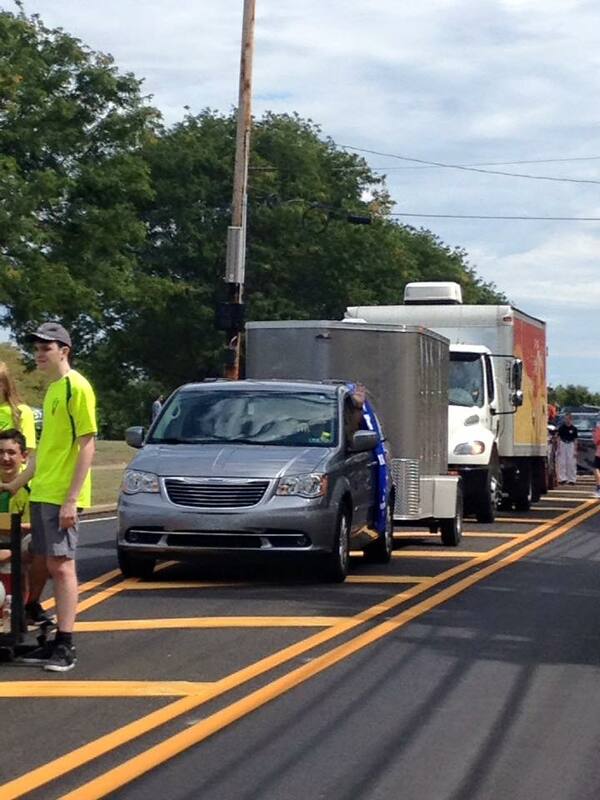 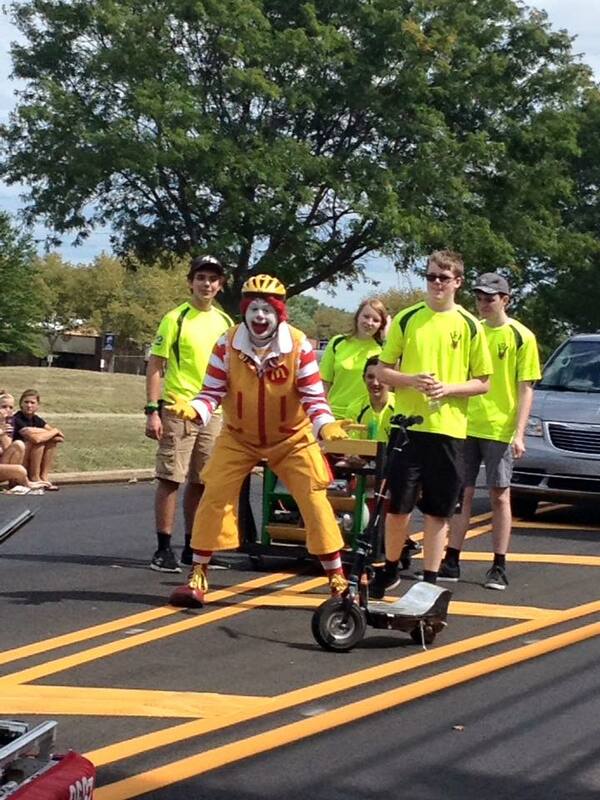 The team were honored to win the Northampton Day’s Festival Award for Most Interesting Entrant in the parade.